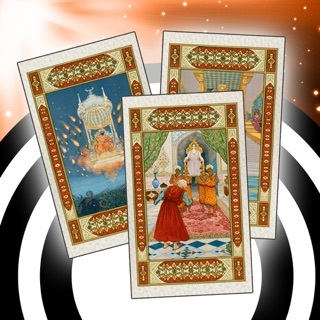 Journey to the enchanting world of The Sacred Isle Tarot! 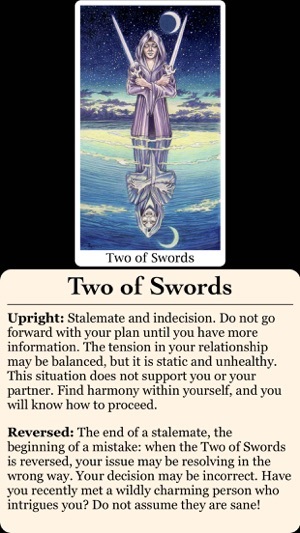 The Sacred Isle Tarot takes the RWS imagery to new heights. The deck’s stunning beauty, dazzling scenery, and luscious colors endow the familiar scenes with a new vitality. Released with the Major Arcana only in 2007, this long-awaited deck is now available in full from The Fool’s Dog. David Higgins’ deck follows the pattern of the RWS Tarot, but with a more dramatic and theatrical sensibility. 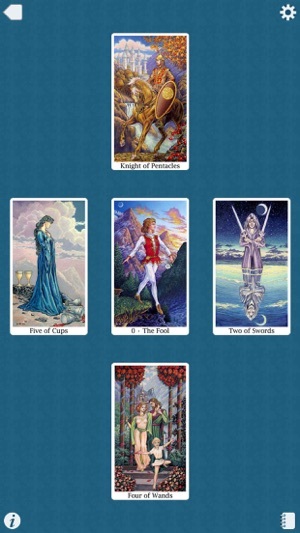 The Tarot archetypes generally have more dynamic body positions, and the characters meet our eyes more often. While many of the scenes are inspired by the RWS, there are also innovative visual metaphors that resonate with modern tastes: the Sacred Isle Death card is deeply metaphysical, and completely dissimilar to Pamela Colman Smith’s famous dark rider. 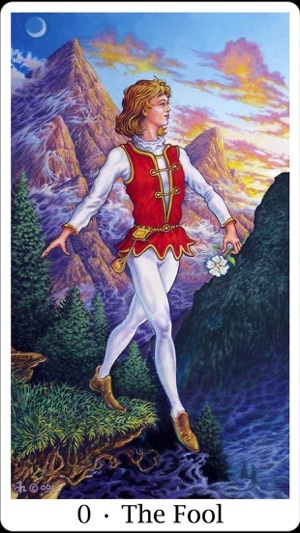 In addition to a heightened sense of drama, The Sacred Isle Tarot has magnificent emotional presence. 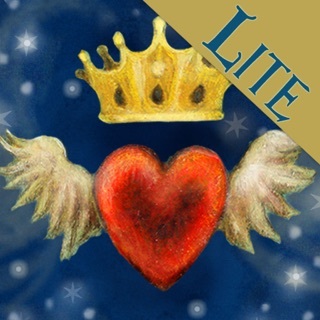 The rich jewel colors, archetypal characters, and idyllic scenes will touch you heart. 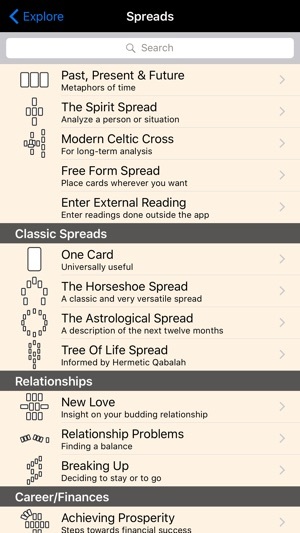 Explore the lush and lovely world of The Sacred Isle Tarot today! 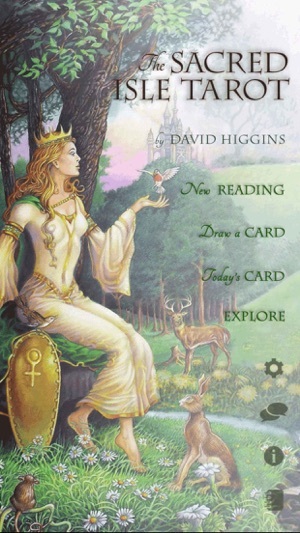 Refresh your spirit with a journey to The Sacred Isle Tarot! This would have been a great deck if some of the images are not so off putting, I bought it yesterday but just couldn't not use it. I am seeking a refund. Fool Dog has some really lovely decks with images that speak well, I have bought many of their decks.